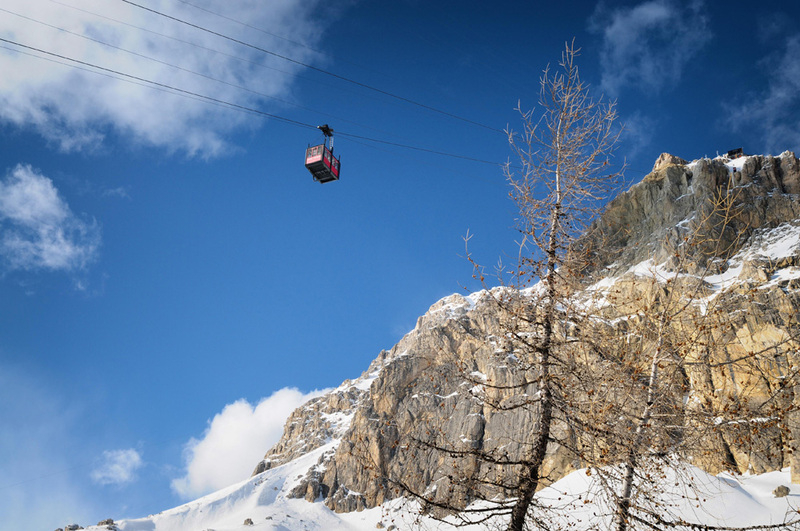 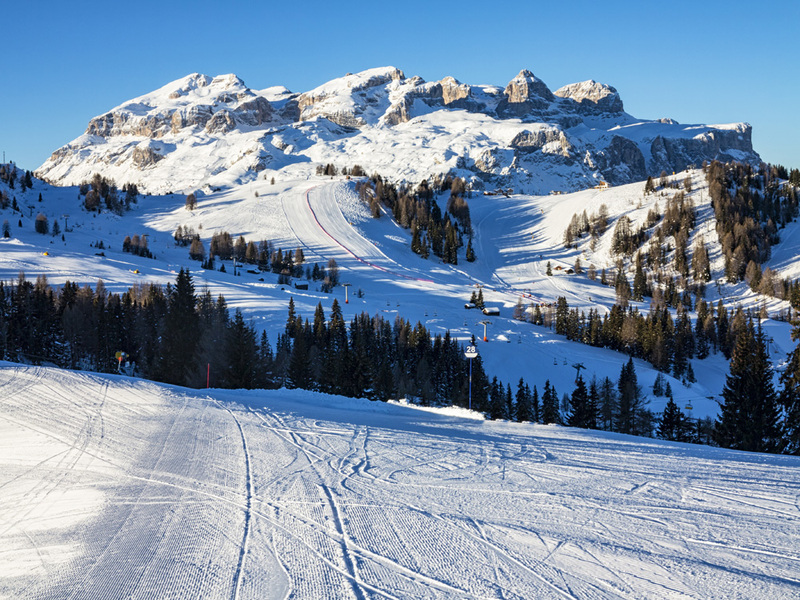 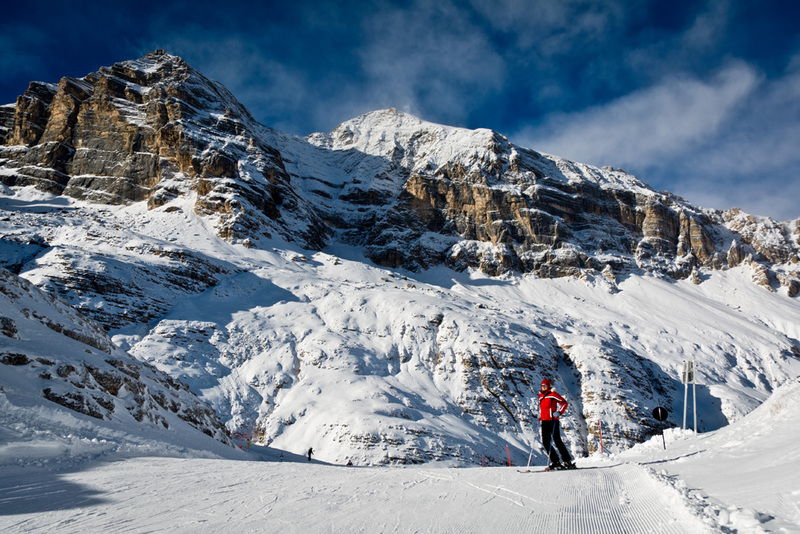 Cortina offers the thrill of skiing through the mountain, surrounded by the most suggestive peaks, up to 2900 m of altitude, on the most technical and adrenaline slopes of the Dolomites. 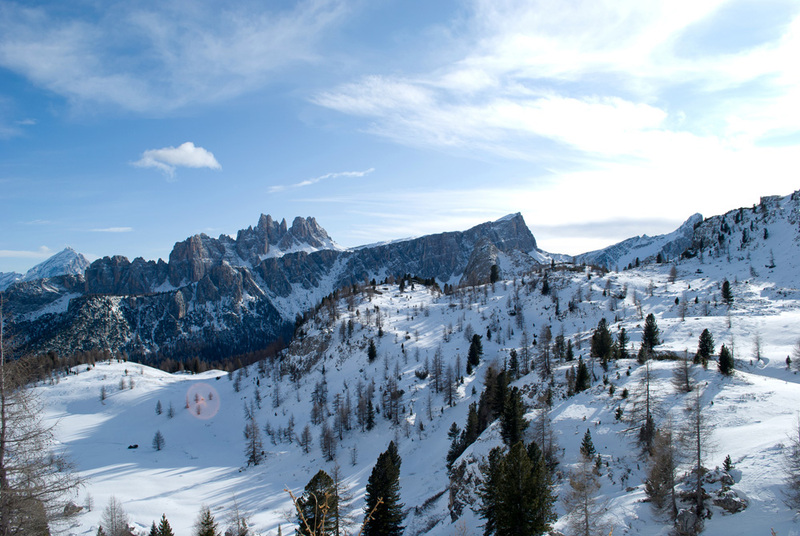 And offers panoramic descents of every degree of difficulty. 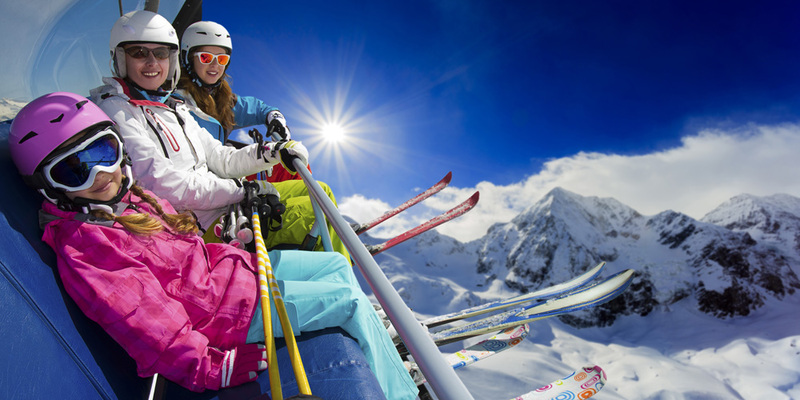 The programmed snow making allows skiing from mid-November to early May. 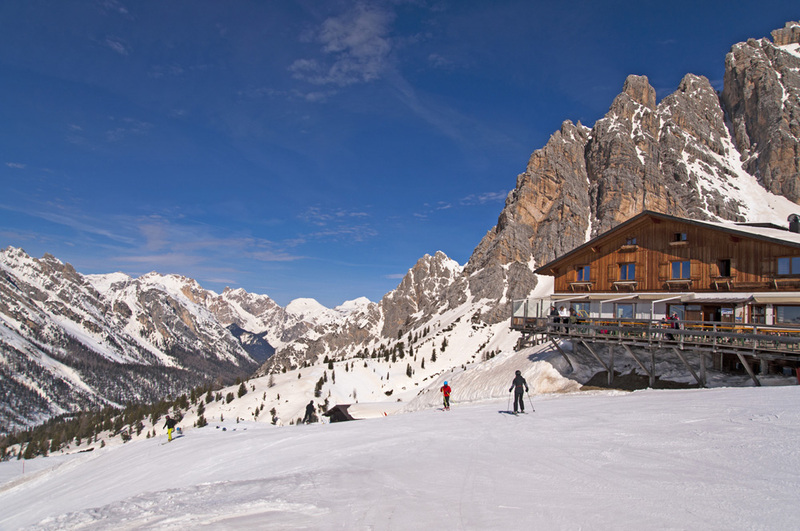 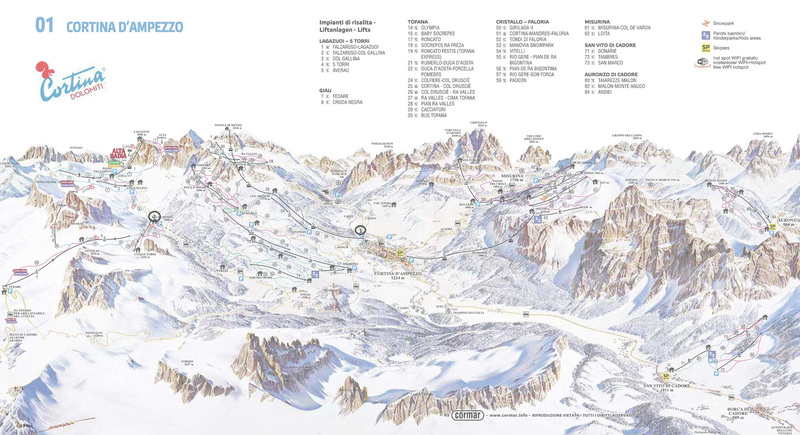 Three areas surrounding the town, all connected by a free ski bus service: Tofana, Faloria-Cristallo and Lagazuoi-5 Torri.